Experience 4 star luxury in the heart of the city. Close to some of the city’s top landmarks and transport systems; ideal for both business and leisure. Dine with us in the Iveagh restaurant or enjoy an evening cocktail and tasty offering from the menu in C Central Bar & Bistro. We are centrally located in the heart of Dublin, ideally located for anyone who wants to explore this amazing city, see a concert or experience some of the many restaurants. Our modern bedrooms feature quality amenities, such as Smart TV's, in-room safe, Tea/Coffee facilities, luxurious bed linens, stylish furnishings and en-suite with Orla Kiely toiletries. Revitalise after a long day in Camden Court Fitness. Our Leisure centre includes a 16 metre swimming pool, Jacuzzi, Sauna, Steam room and fully equipped gym. Camden Court Hotel is the ideal choice for businesses looking to arrange a meeting or conference in Dublin City Centre. Make Dublin your number one travel destination this Spring and avail of our Early Booker Spring offer. Save up to 10% on your next stay when you book at least 14 days in advance! Free Breakfast when you Book and Stay before May. Exclusive offer available until May 31st 2019. Book your next Dublin City getway at least 14 days in advance and save up tp 20% when you stay 2 nights or longer. 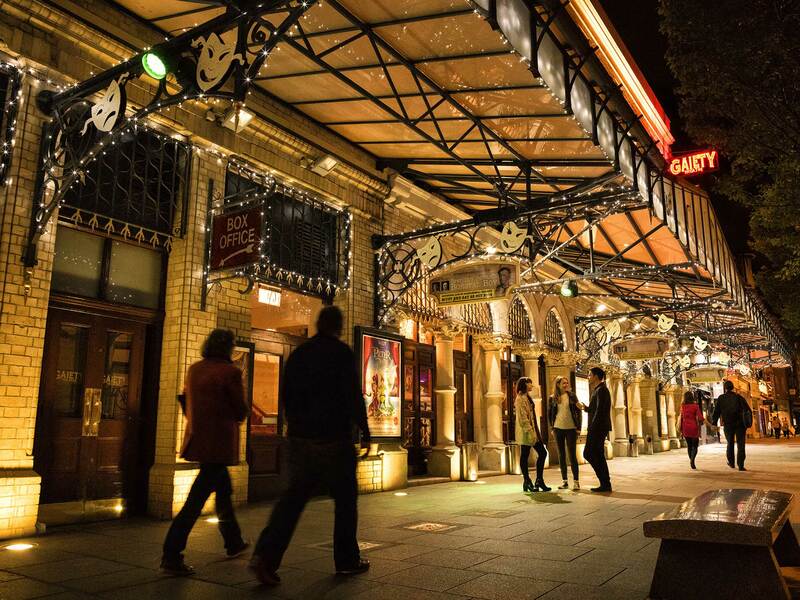 The 4 Star Camden Court Hotel boasts an envious location in the heart of Dublin’s City Centre. We’re walking distance from some of the city’s top landmarks such a Trinity College, The National Concert Hall, St Stephen’s Green and shopper’s paradise Grafton Street. With our optimal location in the heart of the city, the hotel is conveniently linked to all public transport systems, including Dublin Bus, Airlink Express and the Luas tram system.  Camden Court Hotel also boasts a secure city centre carpark and is only 30 minutes from Dublin Airport. The Iveagh Restaurant is more than just a 'hotel restaurant' popular with our guests and locals alike. It is well known for serving delicious creative and modern Irish food. Our events page is full of inspiration for your next trip to Dublin, with all of the city’s best venues. "The staff were courteous and helpful, and met their promises to us. The room was clean and well stocked, the bar and restaurant were very nice. All in all a very pleasant experience." "A very nice hotel. Everyone was very polite, helpful and well versed on attractions and bus numbers and routes. I would stay at the Camden Court again. Davy Rea from Belfast." "The hotel was great and in good location. " "Lovely rooms and breakfast. Better TV reception would have been a bonus. Helpful staff and lovely atmosphere. " "Having worked for some time with a friend who stayed at the Camden Court regularly in the past, I took her advice and booked the hotel for a very special weekend with my wife to celebrate her birthday. Despite the odd negative review, which I am..."